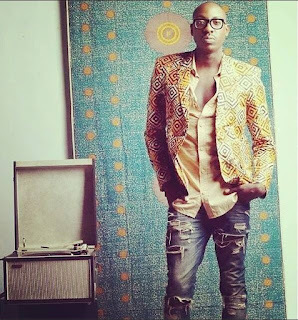 Of late, Sauti Sol has experienced great success in many aspects. Even thought they did not walk away with any award in MTV and BET Awards, they still are the kings of East Africa. I can confidently and comfortably say that P-square is the only group that can beat or challenge Sauti in Africa. When POTUS was in Kenya, they were privileged to perform for him and they danced with him too. They also killed and buried a concert in Rwanda. Bien Aime, who has been making girls uncomfortable decided to share her feelings and revealed the most special woman in her life through his social media pages. He truly loves his mum. This is what he shared in his social media pages to celebrate her mum’s birthday. Happy Birthday to my Queen. My everything, My biggest fan, My pillar. I am the man I am today because of the values you have taught me.